Two of the biggest challenges that corporate innovation teams face when they're exploring startup partnerships, scaling employee-led product experiments, or building accelerator programs, are legal and compliance. It's clear why: When companies spend decades sticking to an operational plan, sudden changes in direction may feel too risky to take on. As director of legal services at Cisco's Cloud Networking Group, Sean Butler is often called upon to find solutions to such challenges. Butler understands innovation from multiple sides: He launched his career in venture capital, served as corporate counsel to multiple startups, and eventually joined Meraki as the company's first and only in-house lawyer. Cisco acquired Meraki in 2013. Advising on corporate innovation programs throughout Cisco, Butler is responsible for evaluating judgment calls and risks. "As in-house counsel, we're often the people recommending a decision to our executive teams—and in some cases, we make the judgment calls ourselves," says Butler. Q: From your vantage point in legal, why do corporations tend to be slow moving? How are startups different? SB: The answer to this question comes down to a very human perspective — it's related to the scope of responsibility that people have in a big corporation vs. a startup environment. As a lawyer for a startup, I operated under the assumption that all of our business risks dwarfed our legal risks. The considerations that lawyers tend to worry about aren't as important as the very real likelihood of not being able to grow a business. From a legal perspective, corporate innovation teams tend to be more like startups. But they exist within the constraints and risk management landscapes of complex enterprise environments. That tension is what causes gridlock. A 70,000-person company like Cisco is a different story. Every regulatory body in the world has heard of us, which is why very few individuals or teams have the authority to mess anything up. Systems are built redundantly, and everyone needs everyone else's input in order to make a decision. From managing supply chains to sales, everyone is on a clear path. As a lawyer for the corporate arm of the business, my role is to help keep everything moving towards a clear target. Q: How can legal play its part in moving corporate innovation efforts forward, even when there's gridlock? SB: Legal teams need to embrace their roles as strategic agents rather than cost centers. We're opportunity-makers. One rule of thumb that I embrace in my role is to always devote my efforts to enabling the business. Risk management is part of the job, but I perceive this function as maybe 10 to 20 percent of my overall effort. The rest of my energy really needs to focus on staying in sync with various departments in the business, helping everyone do their jobs. For example, when Meraki launched a new phone product, the question we were facing was whether it was going to be regulated as a voice-over-IP (VOIP) service or not. The answer had significant implications on the compliance side and would impact the product's margins in the long-run. The product manager for this new phone project was coming to us and involving us in conversations as an ally, as part of his team rather than a source to provide oversight. He also collaborated with sales, engineers, and channel leaders. This cross-functional perspective enabled us to move forward faster, in contrast to an otherwise typical scenario of involving legal last. Q: How can corporations improve relationships between business and legal teams? SB: It all comes down to communication. In a startup environment, it's entirely feasible to put all stakeholders around a table to assess liabilities, compliance requirements, and paths forward. We can problem-solve. At a large, complex multi-national company, it is crucial that executives optimize communication between one another. One simple way for lawyers to lead the charge is to experiment with communication mediums, including pre-recorded video, ask me anythings (AMAs) over company intranets, and and internal webinars. There are also opportunities for resource optimization between internal product teams. The most effective models I have seen are when business teams work collaboratively to leverage one another's analysis and share areas of overlap. Beyond these two steps, teams need to adopt a mindset of openness, even when there are competing internal resources. Q: Any final words of advice for fellow lawyers or corporate intrapreneurs who work with lawyers? 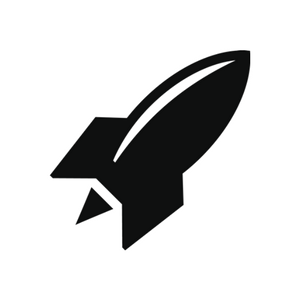 SB: One framework that helps guide me is the idea of a minimum viable product (MVP). My goal is to be a listener and find the shortest path forward. I'm not going to write a five-page memo on something when I can condense it to two or three relevant bullet points and send it in an email. And I'm not doing to recommend over-engineering a compliance program, when we don't even know if the product's going to get off the ground. So, if it takes running manual reports, instead of software to automate it, as an initial matter, great; let's run manual reports, every six months, and we'll put a reminder on our calendar to do it. Looking for more ways to work with startups? Learn more about our Corporate Consulting Services and how we help corporations stay connected to the global startup ecosystem and develop successful startup partnerships. 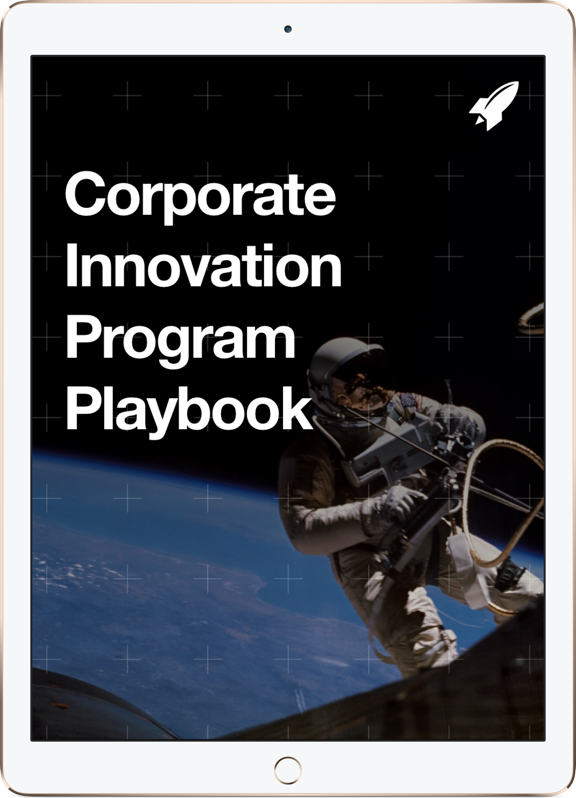 Interested in hearing more stories from the trenches of corporate innovation? Subscribe to our Corporate Innovation Blog!